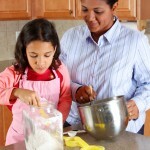 Looking for a kid’s activity? Nettle Frittata by Kristen Yarker, R.D. Nettles grow in the wild in many parts of North America and Europe. As one of the earliest edible greens to appear in the Spring, they’ve long been associated with health and Springtime cleanses. Nettles taste similar to spinach. But they have one big difference, which you can likely guess when I call them by their full name: stinging nettles. Yes, they will sting your skin (and mouth) when raw. So be sure to cook them well before eating! And, don’t touch them with your bare hands when picking or washing. You can forage for nettles but I usually buy them at my local farmers’ market or grocery store that has a great local produce section. 2. Lightly grease a 9 inch glass pie plate. Set aside. 3. Fill your sink with cold water. Add the nettle leaves. Using tongs, swish the nettles in the water to wash well. Using tongs, remove from the water. Remove the excess water by spinning in a salad spinner. Using the tongs and a knife, carefully remove the nettle leaves from the stalks. 4. 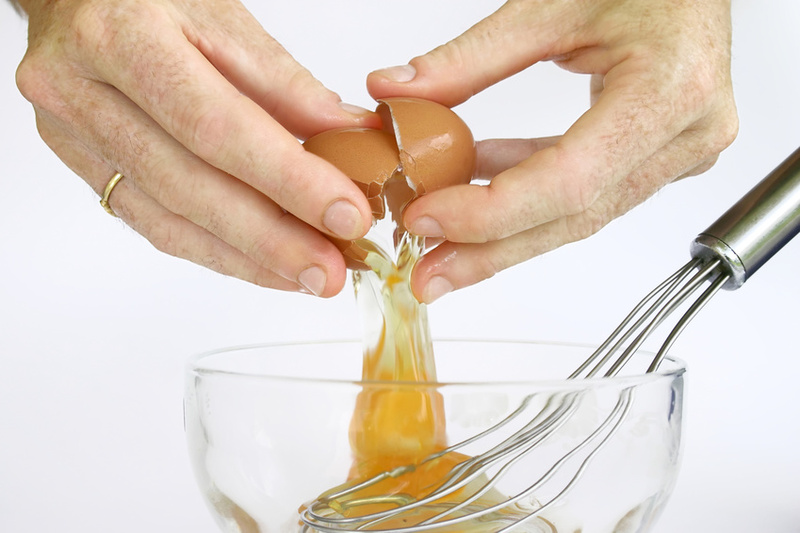 Combine eggs, milk, mustard and salt in a small bowl. Whisk together and set aside. 5. In a frypan, heat the oil. Sauté the leek until softened. Add the nettles in batches as they wilt. 6. Transfer veggies to the pie plate. 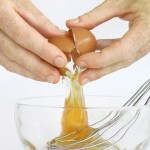 Pour in the egg mixture. Top with the cheese (if using). 7. Bake in the oven about 20 to 25 minutes, until the centre is golden brown. Let rest a few minutes before serving. Fresh herbs contribute mouth-watering flavor to dishes without adding salt. But their usefulness doesn’t stop in the kitchen. Since ancient times, herbal remedies have been used to treat all sorts of ailments. 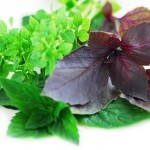 Herbs contain antioxidants, substances with disease fighting properties. Antioxidants protect our bodies from cell damage caused by free radicals, which contribute to heart disease and cancer. In addition, certain herbs may soothe muscle spasms, reduce inflammation and fight infections. With so many potential benefits, why wouldn’t we want to incorporate them into our diet. Start by adding fresh herbs to your favorite recipes. From salads to entrees, adding fresh herbs can make an ordinary dish extraordinary. Experiment with fresh herbs in homemade marinades and rubs. Basic marinades are comprised of herbs, spices, condiments, oils and an acid such as citrus fruit juice, vinegar or wine. Rubs can either be wet or dry and are a great way to infuse meat, poultry or fish with flavor. 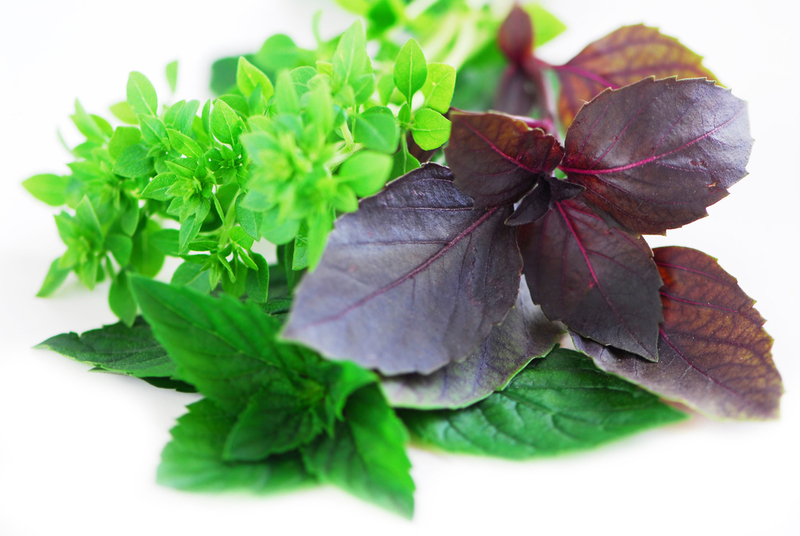 Try various combos of fresh herbs. Create flavors that excite the taste buds, but don’t overpower the other ingredients. An added bonus, homemade marinades and rubs do not contain the high levels of sodium, sugar and preservatives found in packaged products. Use fresh herbs when making dressings, dips and sauces as well. Pesto is one of my all time favorites. This is my personal pesto recipe, so feel free to adjust it to your taste. 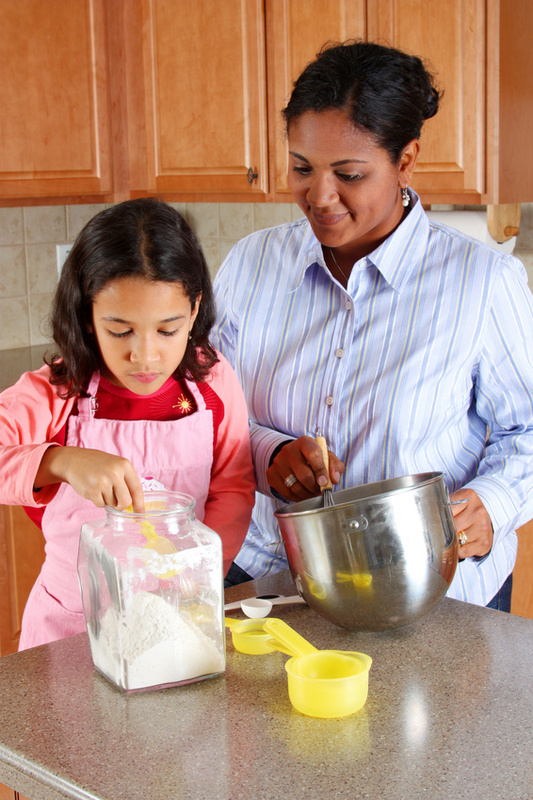 Combine the ingredients in a blender or food processor and blend until it reaches a paste consistency. Freeze some in an ice cube tray for later use (freezes better without the parmesan). Pop out a cube, heat it up and add it to any dish for a quick, preservative free meal. This Italian salsa verde recipe was a staple in my house growing up. It pairs well with meat, poultry, fish or vegetables. Use it as a dipping sauce or condiment. I suggest trying it with salmon. Whether home grown or store bought, fresh herbs are not to be missed. Start taking your dining experience to the next level today. Your taste buds and body will thank you.